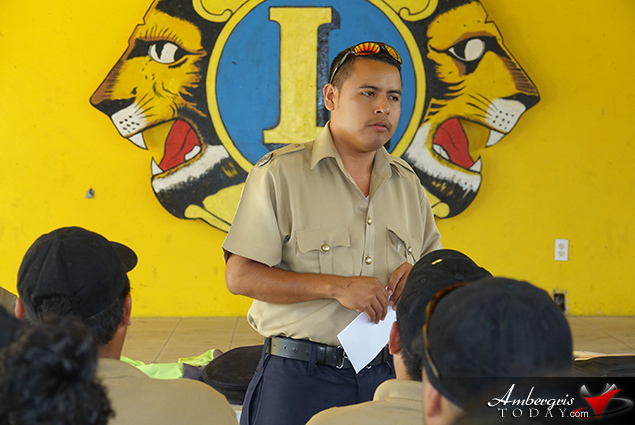 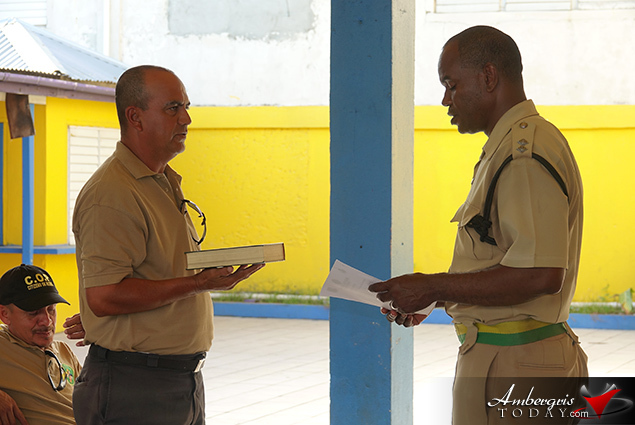 The Citizens on Patrol Program, COPS, is an initiative by the Belize Police Department designed to enhance community participation and foster better communities. 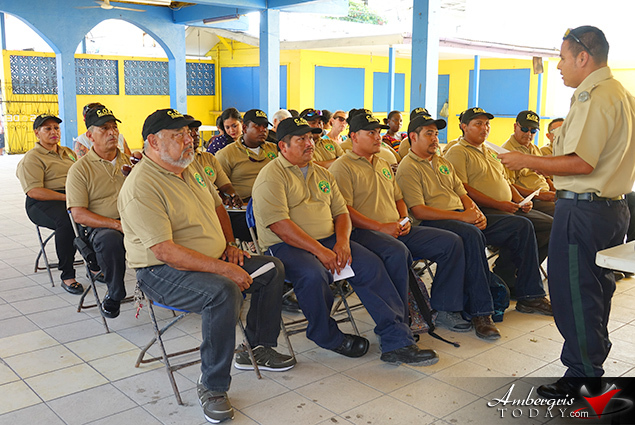 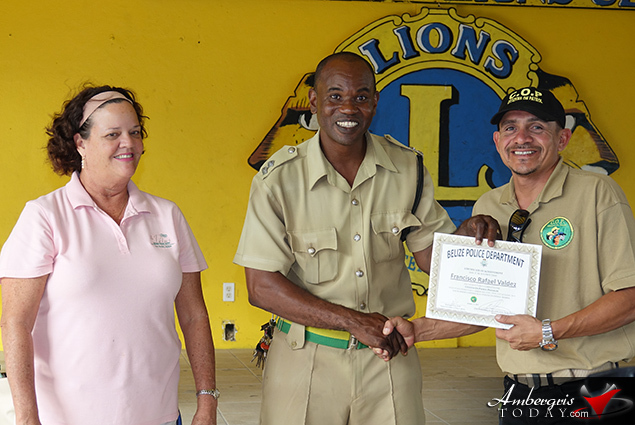 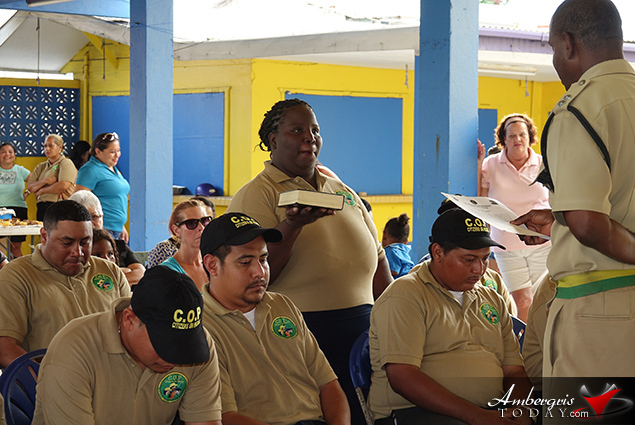 San Pedro, Ambergris Caye finally has a group of citizens who have volunteered their time to make our little island a safer place and on Thursday, January 31, 2019, The Belize Police Department celebrated its 10th Graduation of Citizens on Patrol. 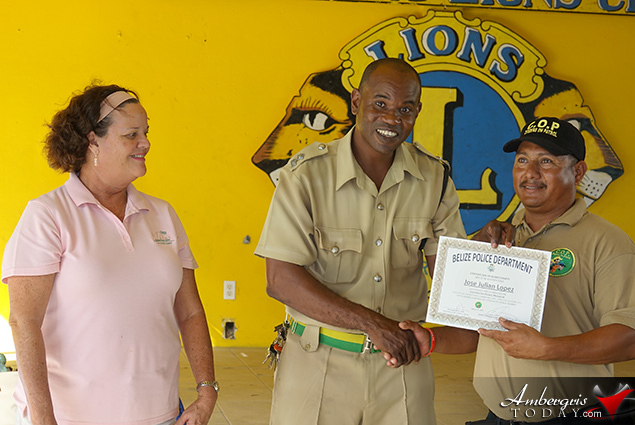 A total of 14 volunteers took a three day training course from Tuesday, January 29 to Thursday, January 31 at Fido’s Courtyard Conference Room. 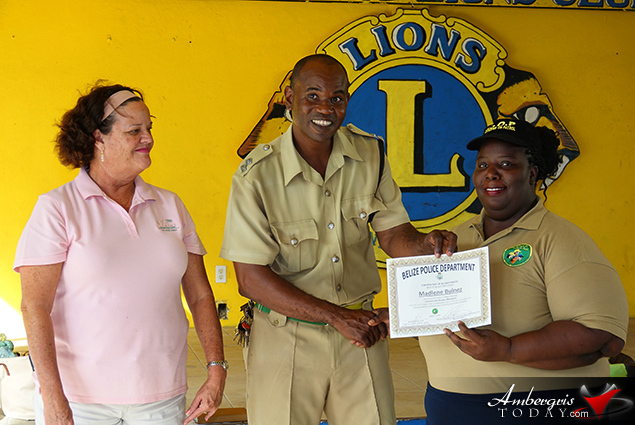 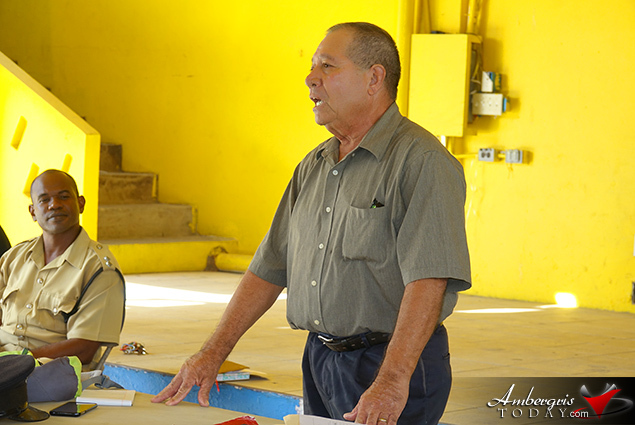 The Citizens on Patrol program is part of the Police Auxiliary Unit where volunteers are recruited and trained to assist the Belize Police Department in making the community safer and enhance the quality of life. 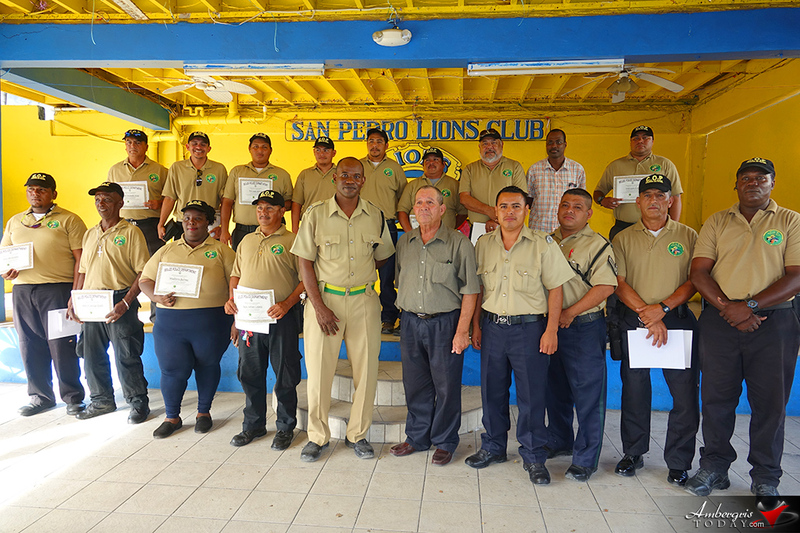 Graduation ceremony took place on Thursday, January 31, 2019, at the San Pedro Lion’s Den where COPs were officially sworn in by Inspector Basil Reyes. 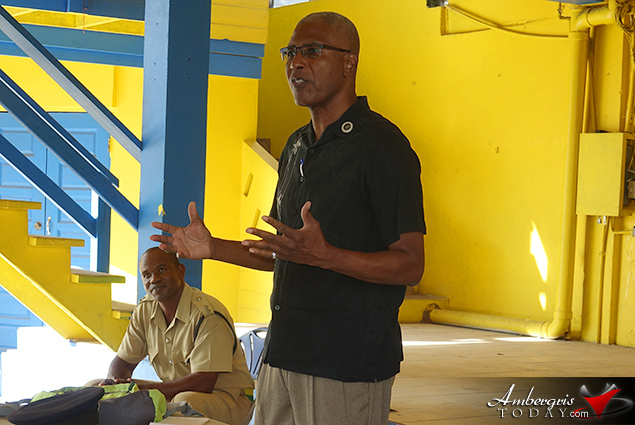 Pastor Clive Welsh was the special guest speaker and encouraged the COPs to give it their best in this new calling. 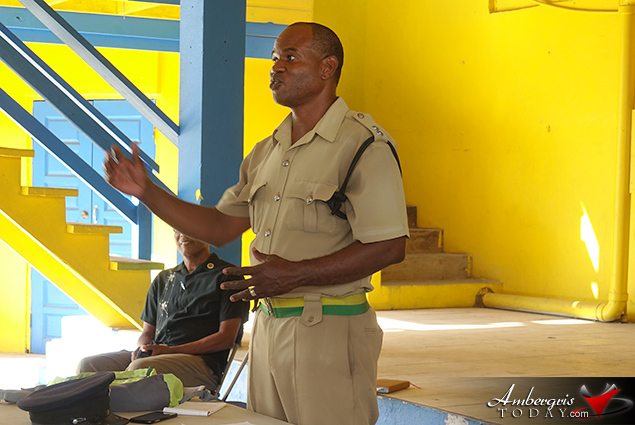 Citizens on Patrol will volunteer their time to conduct observatory patrols in different neighborhoods and although they are uniformed in khaki shirts and black long pants and will be equipped with hand held radios. 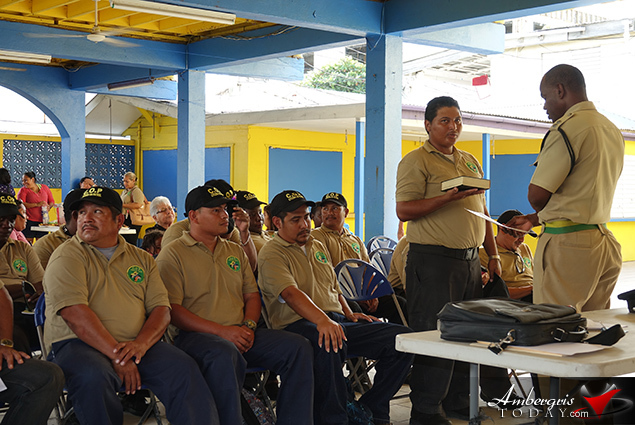 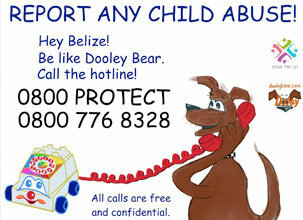 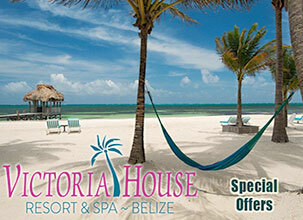 COPs do not have the power to arrest anyone but will patrol in pairs and will have the full protection to the Belize Police Department. 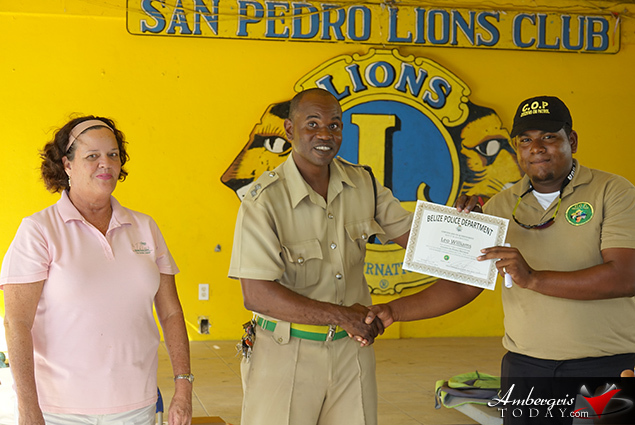 Congratulations all the volunteers in the newly formed Citizens on Patrol group.